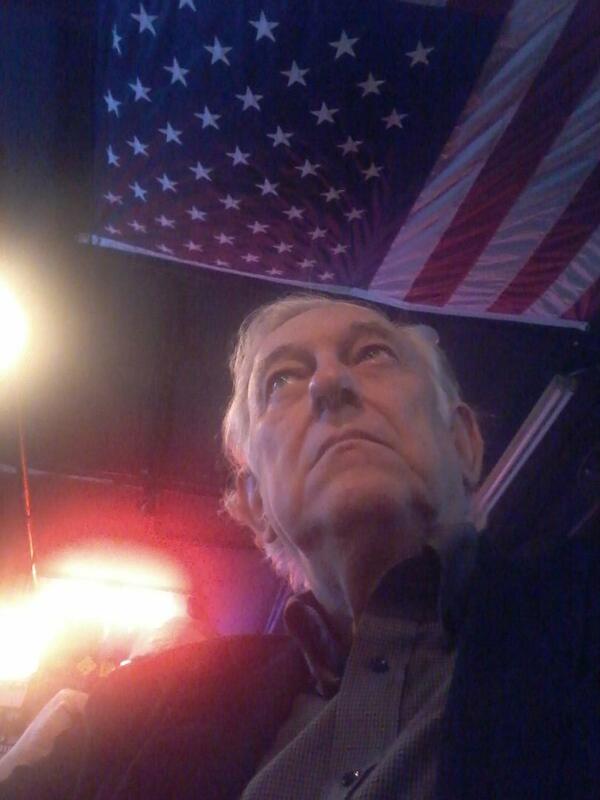 A Disgruntled Republican in Nashville: Political correctness is going to get us all killed. How an investigation that could of stopped the San Bernardino terrorist attack was shut down. Political correctness is going to get us all killed. How an investigation that could of stopped the San Bernardino terrorist attack was shut down. While we must not allow our outrage over terrorist attacks to lead to violating our principles and violating the constitutional rights of others, at the same time we must not let political correctness cause us to disarm in the face of terrorism. A whistleblower reports that in 2012 an agent with U.S. Customs and Border Protection’s National Targeting Center opened an investigation into a radical Sunni Islamic group but the investigation was shut down by the State Department and the Homeland Security Office for Civil Rights and Civil Liberties because the federal government did not want to profile Islamic groups (link). The group being investigated had ties to the mosque attended by the San Bernardino terrorist. This is nuts! It is not bigotry to profile. It is rational; it is logical. You fish where the fish are. When boarding an air plane, the old white grandma from Nashville, does not deserve the same scrutiny as as the twenty-something Mid-eastern looking guy with an accent. To investigate a group does not violate civil liberties of members of the group. Police look for people who fit a "profile" all the time in trying to solve crimes. I also think we should have paid informers and undercover FBI agents in every mosque in America. You are more likely to find a terrorist plot being hatched by an Islamic group than a Baptist group. When the FBI brought down the Klan, they did it by having paid informers and by having undercover FBI agents infiltrate Klan groups. Not every member of the KKK was a terrorist or violated laws, but we did not think it improper to investigate and infiltrate the KKK. We properly did not worry about profiling people who joined the Klan. Had we taken the view that we must never profile, Klan terror might have lasted a lot longer. I am not comparing followers of the Islamic faith with membership in the KKK, but the idea of focusing an investigation on a group that is more likely to have in their midst those likely to commit crime is simply logical. Profile! Profile! Profile!